This has to be THE BEST PRICED ocean front condo in Hawaii! This adorable ground floor condo is located in Building A which has a direct ocean view. Wavecrest is a popular vacation spot that allows short term vacation rentals which allows for income potential. This is a Bank Owned Property, BUYER AND AGENT to do own due diligence and verify everything including all information herein provided without warranty or guarantee of any kind & may contain inaccuracies. No Seller's disclosure provided. 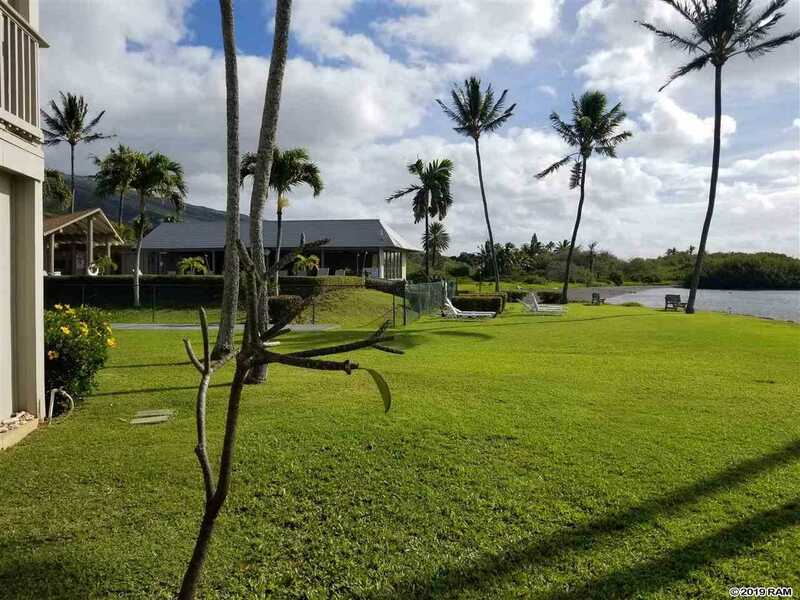 Please, send me more information on this property: MLS# 382241 – $153,900 – 7146 Kamehameha V Hwy Unit A-102, Kaunakakai, HI 96748.